I'm teaching an automated binary analysis class at Tennessee Tech, on campus. __[Verify]__ will develop a tool to verify the integrity of software at runtime in energy delivery system devices, without taking the equipment offline. The **Black Box** provides a secure environment for mixing data from mutually untrusted sources. **Acronym** applies machine learning to rapidly develop a digital twin of a complex system. **M3LID** applies multimodal machine learning to detect adverse cyber events. __[Elision]__ is a term rewriter written in Scala. Terms and types are unified (all types are terms, and vice-versa) allowing for creating some very elaborate type systems - or no type system at all. See Relision, below, for what the future might hold. __[Pico]__ is a platform for safely working with malware. The Pico encoding is used to store files, and is open source. 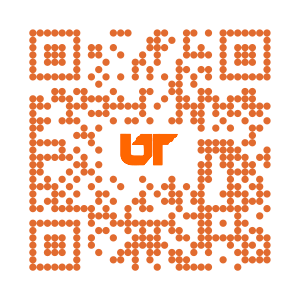 It's used at ORNL and a few other places. __[Relision]__ is a project for liberating Elision from Scala with a lot of improvements, including some cleanup and simplification of the "mathy" parts. Ah, math. Current targets are C++ and Rust. __[SPSPS]__ is a parsing, string, and JSON library written in plain C99 for an embedded project. __[HE4]__ is a fast, pure C hash table implementation with a fixed memory footprint written for an embedded project. Most days you can find me in room 205, building 6012, ORNL main campus.